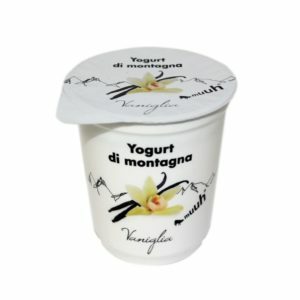 Agroval SA started its activity in the cheese sector more than 15 years ago. 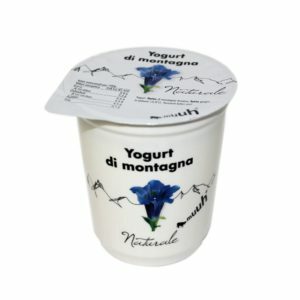 In the modern cheese factory located in Airolo (1200 m above sea level), only semi-hard cheeses based on raw cow’s milk are produced. 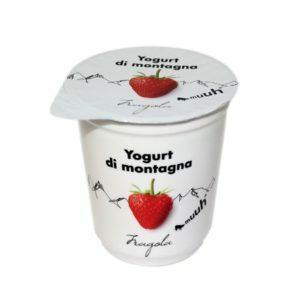 The purchase of milk in more than 10 local farms allows the company to certify all its products with the exclusive brand “Prodotti di montagna Svizzeri” (“Products of the mountains of Switzerland”). 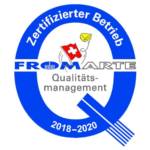 More than 200 tons of cheese produced annually, mature in natural slow conditions in natural cellars located in the foothills of the Saint Gotthard Pass. 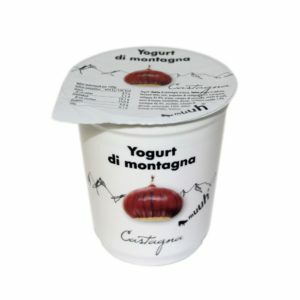 Over the previous few years, high-quality production standards have allowed Agroval SA to establish itself throughout the country. 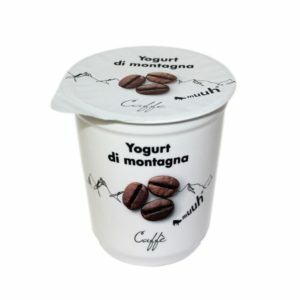 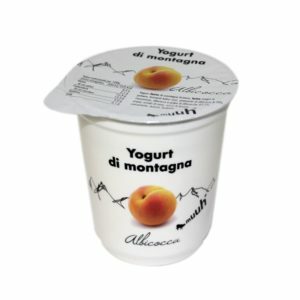 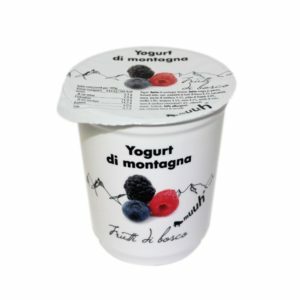 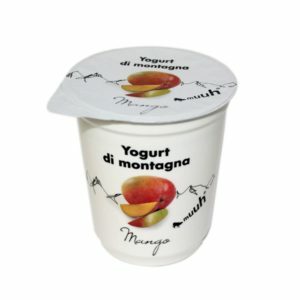 In 2011, the company inaugurated a new factory equipped for the production of “Yogurt di montagna” (“mountain yogurt”). 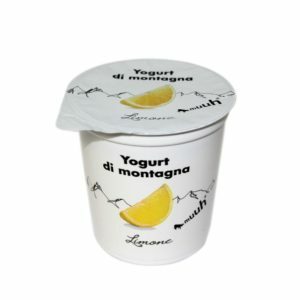 The assortment includes more than 15 varieties of yogurts, all of which are certified as “Yogurt di montagna Svizzeri” (“Yogurt of the Swiss Mountains”). 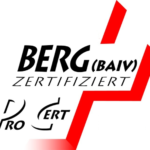 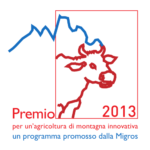 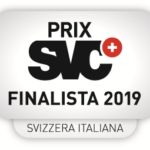 In 2013, Agroval SA was awarded the prestigious prize “Struttura di montagna più innovativa di tutta la Svizzera” (“The most innovative enterprise in the mountainous territory of Switzerland”). 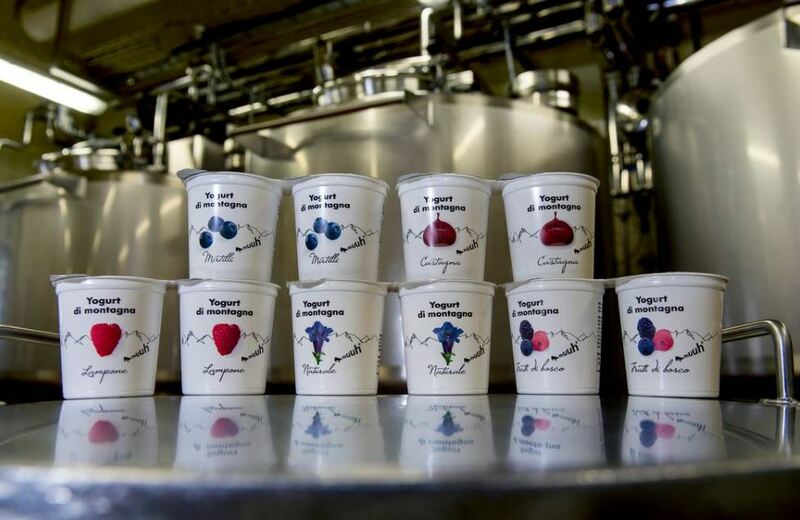 The factory has capability to produce more than 5 million yogurts a year, sold throughout the country.